Randy Hightower was born and raised in Texas and is proud to call College Station his home since 1997. In 2017, Randy fulfilled his lifelong dream to earn his Aggie ring and diploma, and graduated from Texas A&M with a Bachelors degree in University Studies Agriculture Leadership, with minors in Business and English. Randy’s passion for working with people immediately pointed him towards real estate early in his career. He earned his real estate license and began his career with Coldwell Banker, United REALTORS. 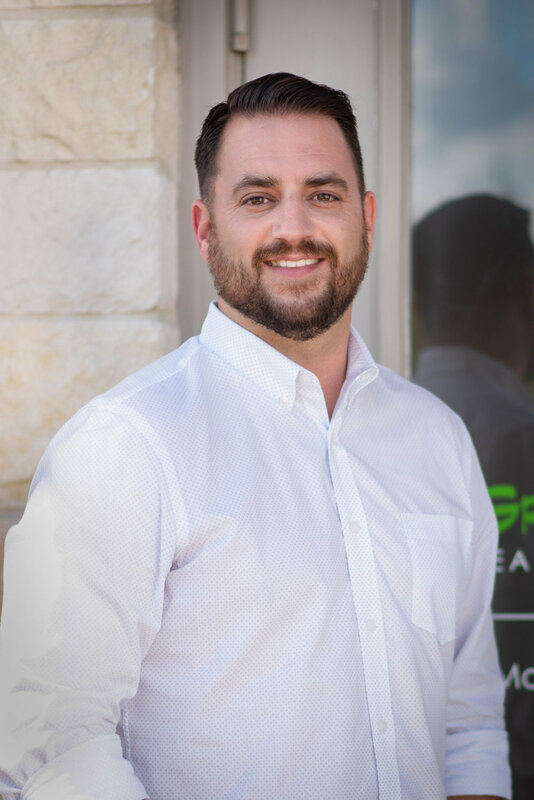 Having been a successful agent since 2006, he currently specializes primarily in residential and commercial real estate in the B/CS area. In 2015, he earned his broker’s license. He and his wife Erica, along with their two children, enjoy traveling and attending as many Aggie sporting events as possible. Randy also enjoys many outdoor pursuits like hunting, fishing, and golf, and Randy and his wife are both active members of Twin City Church of Christ.